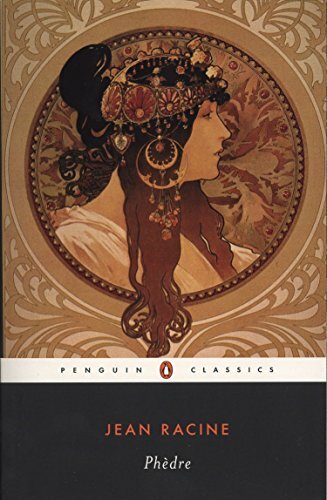 Racine’s play Phèdre—which draws on Euripides’ tragedy Hippolytus—is the supreme achievement of French neoclassic theater. In her amusing foreword, Margaret Rawlings explains how this particular translation—made specifically from the actor’s point-of-view—evolved from the 1957 Campbell Allen production. Containing both the French and English texts on facing pages, as well as Racine’s own preface and notes on his contemporary and classical references, this edition of Phèdre is a favorite among modern readers and is of special value to students, amateur companies, and repertory theaters alike. Translated and with a foreword by Margaret Rawlings.